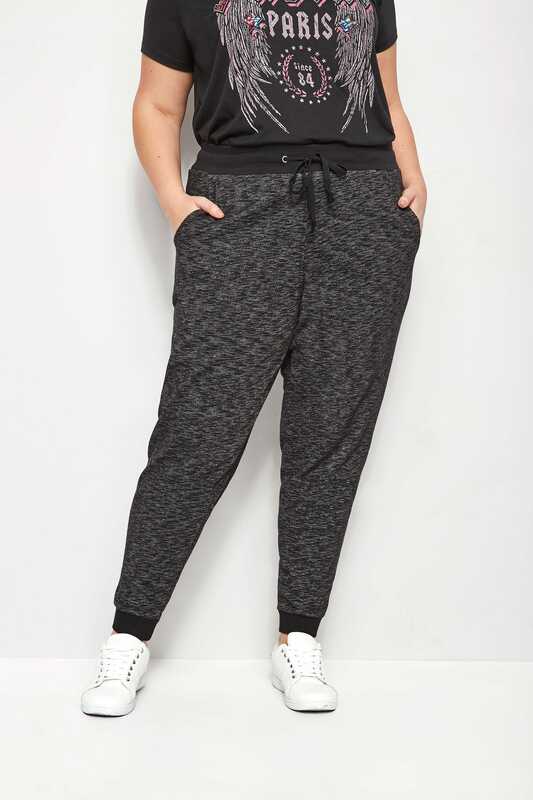 Inner leg length from (approx): 73cm/28.7"
Crafted from a soft cotton fabric blend, these jersey joggers are perfect for days spent lounging around at home. 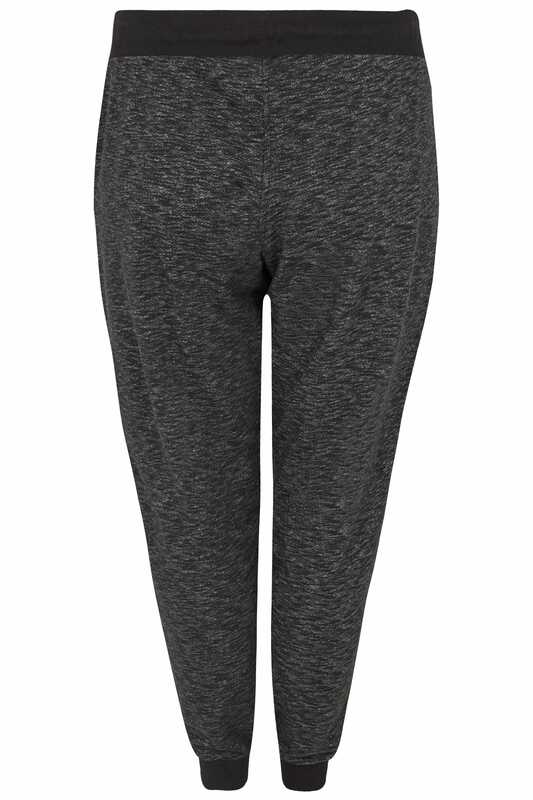 With an elasticated waistband, cuffs and two side pockets, they are finished with a drawstring tie to the waist. Complete the look by throwing on your favourite jersey tee and trainers. Every casual collection needs a pair of versatile joggers.